[VIDEO] Sneak Peek: DEFIANCE & DARK MATTER Premiere This Friday! Syfy is rolling out an exciting block of Friday night programming. 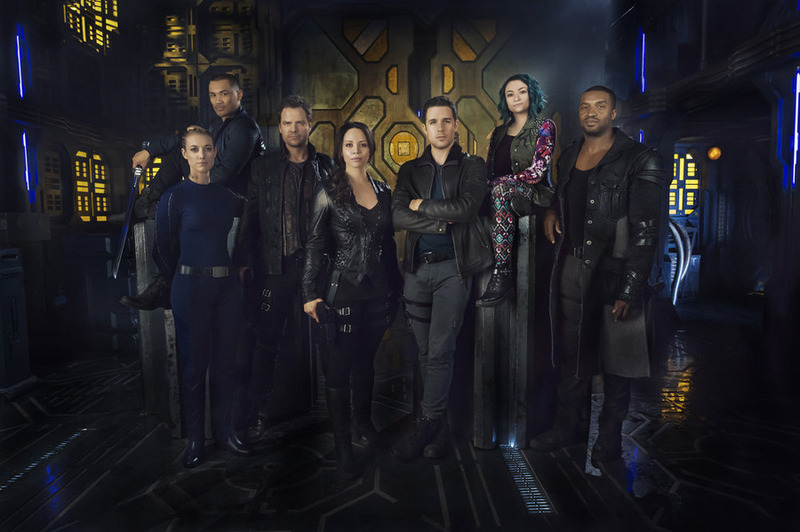 Defiance returns for its third season with a double episode at 8/7c, followed by the premiere of the new show Dark Matter 10/9c.